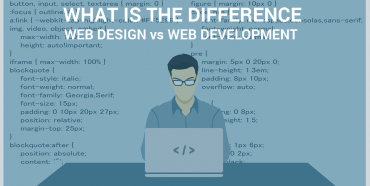 Web Design vs Web Development, What’s the Difference? 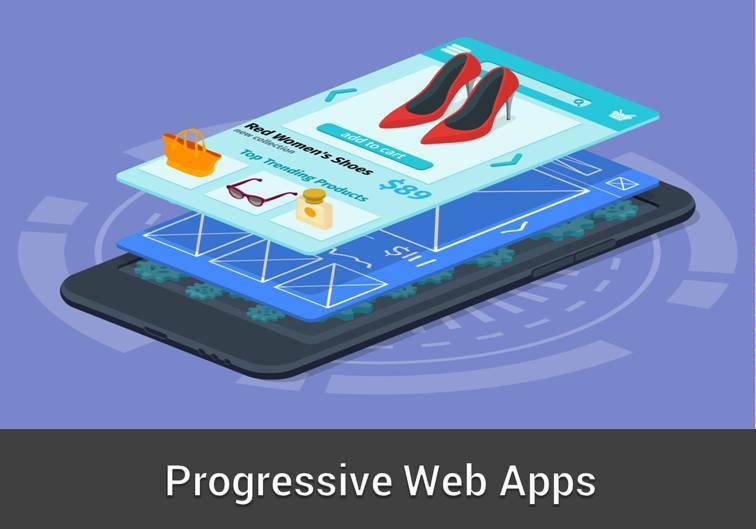 Although they are different jobs altogether, web design and web development now seem to merge and overlap in some of their functions, causing the demarcation to fade in some respect. 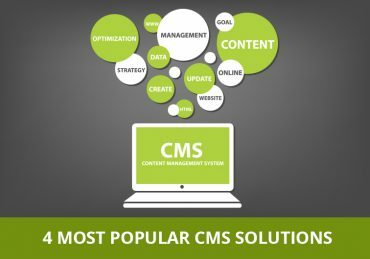 Choosing the right CMS often calls for great amounts of research and discussions with vendors galore. Ignoring it can often cause you to pick up something haphazardly which either your business genuinely doesn’t need or is too costly to maintain. 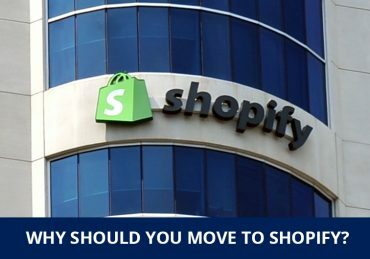 Shopify is by far, the best example of an intuitive ecommerce development platform. It does have loads of merits to its name, with more than 325, 000 businesses having built their online store on the Shopify. What are young entrepreneurs hopping on this particular e-commerce bandwagon? What are the key elements of a good website? Appealing design, simple navigation, and content that answers a user’s most important questions: “what does your brand do?” and “what’s in it for me?”. All of these elements must be woven around a key concept – the brand’s USP – to tell a compelling story that will draw the user in. Website development is evolving at breakneck speed. What was trending in 2016 is not trendy anymore. 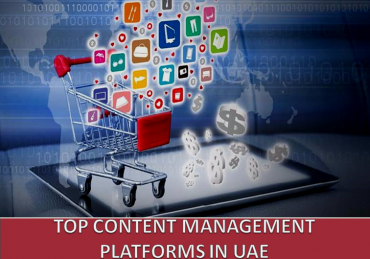 Today, the focus is on the user, and companies are shifting gear to cater to every need and requirement of the website user. 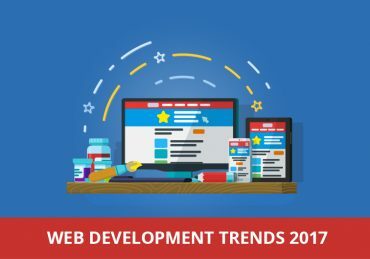 We have tried to analyse and cover the biggest web development trends in 2017. 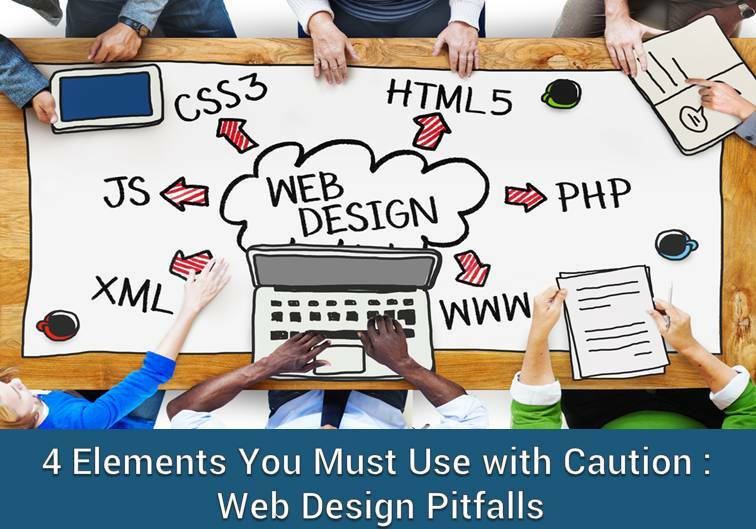 For a long time,building and managing a website was a very tech-heavy project, something that only those with continuous access to an expert technical team would dare undertake. That was before content management systems burst into the scene. 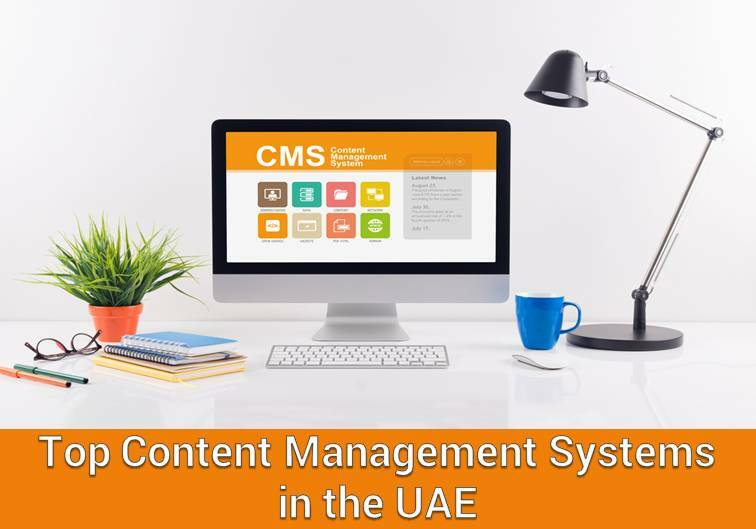 With CMS, we suddenly had a disruptive new form of technology, offering a dynamic, flexible and easy-to-use web development alternative. Thanks to far-sighted policies and cutting edge technology, the UAE is one of the fastest growing digital economies in the Middle East. 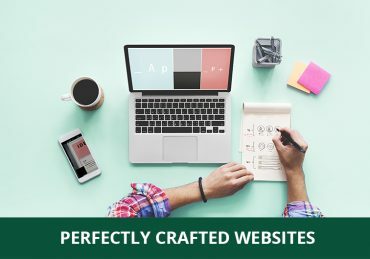 More and more businesses in the region from startups to corporations are realizing the importance of well designed websites for attracting customers, reaching new markets and growing brand awareness, and they are willing to invest in the resources needed to achieve it. When revamping your website, it’s tempting to go through a bunch of sites, grab the design points that stand out and use them as a reference. The internet era has spewed creative ideas by the dime a dozen. And terms like “innovative” and “extraordinary” have to come to be freely used on almost all new developments. This can be counterproductive, building up a kind of indifference among observers, and leading them to distrust new ideas. That is until a technology so disruptive and powerful comes along that it shines through and refuses to remain unnoticed.